Yesterday Pro Geo organized an alumni diner that was part of a Inhouse Tour. 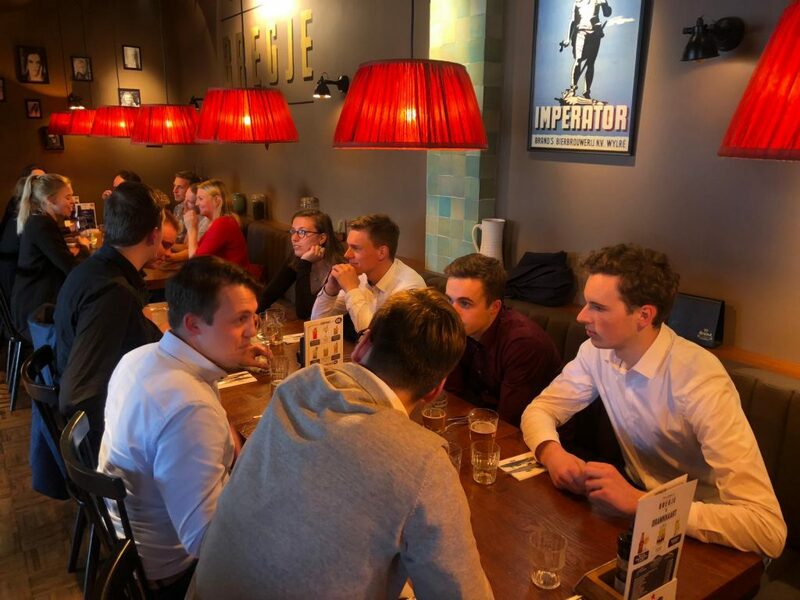 To get to know the workfield in the Randstad Pro Geo invited several alumni for a dinner with the participating students. This was organized in order to get a better view of how alumni from Groningen get to work in the Randstad and what their jobs are about. We would like to thank the alumni and students who participated!